NICOLETTE IS A RECENT GRADUATE OF TREVECCA NAZARENE UNIVERSITY IN NASHVILLE, TN. SHE GRADUATED WITH A BS IN ORGANIZATIONAL COMMUNICATION. WHILE ATTENDING TREVECCA, NICOLETTE INTERNED WITH THE AMERICAN FOUNDATION FOR SUICIDE PREVENTION, WHERE SHE LEARNED FUNDRAISING EFFORTS, COMMUNITY OUTREACH, AND MENTAL HEALTH AWARENESS THROUGHOUT THE STATE OF TENNESSEE. 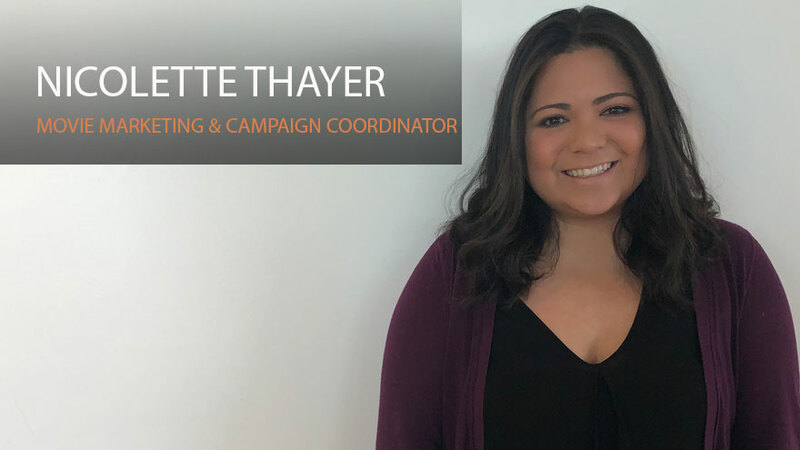 NICOLETTE BRINGS TO THE TEAM HER EXPERIENCE AND ENTHUSIASM FOR COMMUNITY DEVELOPMENT THROUGH EDUCATIONAL TRAINING AND EVENTS.